Thanks to all those that contributed to the 2013 Hospital Cheer Guild Mad Hatter’s Ball held at the Elite Banquet and Conference Center. It was a great success. 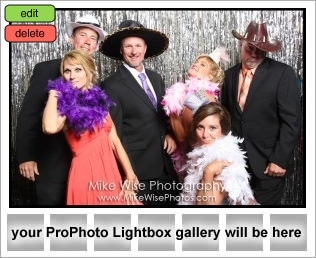 Thanks for letting me be a part of it with the Wise Photography Photo Booth. They are also on my Facebook page at www.Facebook.com/mikewisephotography, so if you know anyone on there please feel free to tag them!! To download the full images please go to the following link. Feel free to print these out from the digital folder, but please do not change or alter the images. If you have any questions please feel free to contact me.